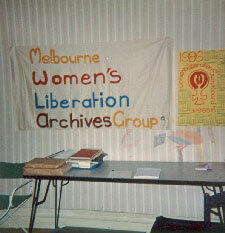 The Victorian Women’s Liberation and Lesbian Feminist Archives Inc is an unfunded, not-for-profit incorporated cooperative that operates as a collective and makes decisions and takes action according to radical feminist principles and practices. We are independent and raise our own funds by holding fundraisers and accepting donations. 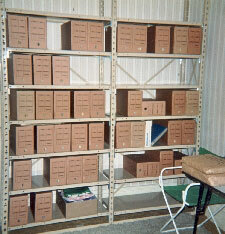 We manage the collection by doing volunteer work and by applying for grants for specific purposes. 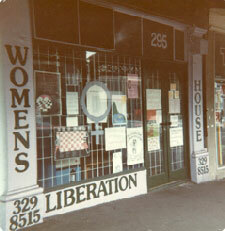 If you would like to further the cause of these invaluable Archives and support us in the work we’re doing by making a donation, cheques can be made out to the Victorian Women’s Liberation and Lesbian Feminist Archives Inc and sent to our postal address: PO Box 168, Brunswick East, Melbourne, Victoria, Australia 3057. You can also leave a bequest to the VWLLF Archives by naming the Archives as a beneficiary in your will. 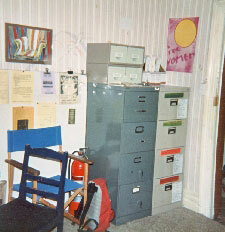 All donations will be gratefully received and will ensure that this unique collection will continue in perpetuity.